David and Teresa Steinbrunner, organic landscaping advocates and entrepreneurs for more than twenty years, believe that strong and healthy plants begin with the root system. Drawing on his extensive experience and education in horticulture, David developed a proprietary blend of friendly fungi to enhance the root systems of plants by greatly improving both water and nutrient absorption. Wildroot Organic offers an easy-to-use system of concentrate and fertilizer products that work on any kind of plant, flower, tree or crop. 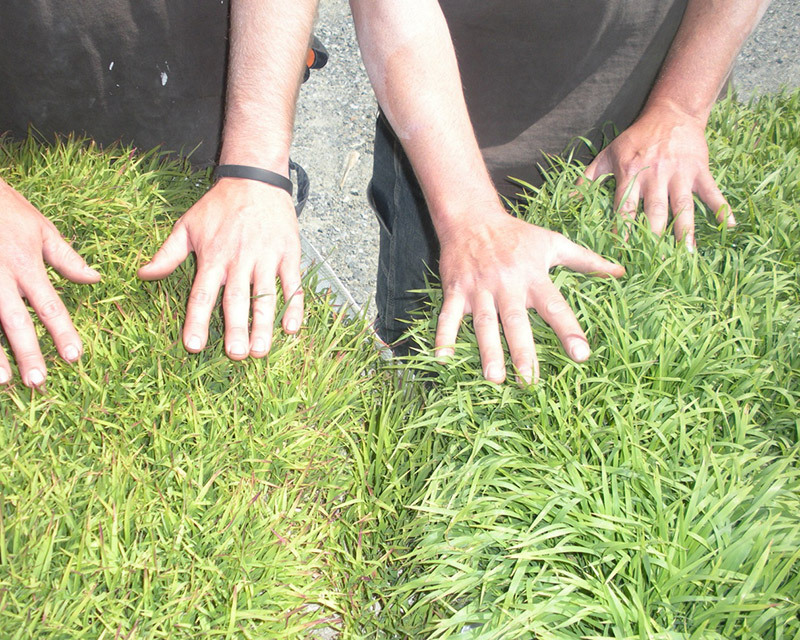 The result is stronger plants, more hearty blooms, luscious lawns, and greater crop yields. Not all fungus is bad. In fact, over 90% of all plants across the globe depend on a special type of fungi called mycorrhizal to pull moisture and nutrients they need from soil. Mycorrhizal fungi facilitate the underground nutrition-gathering process that supports and replenishes the roots of plants to ensure the strongest and healthiest plants possible. 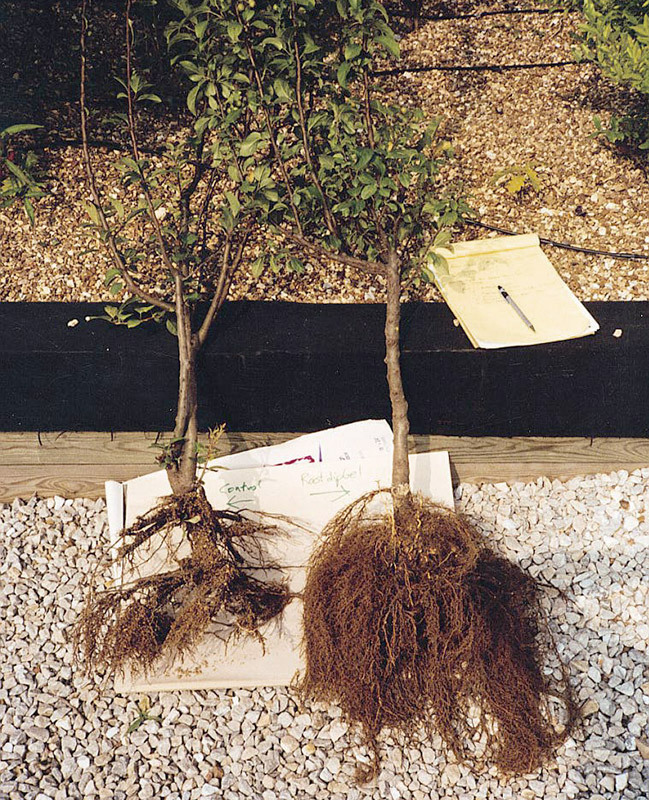 The problem is that most soil doesn’t have enough mycorrhizal. That’s where Wildroot Organic comes in. Wildroot is a proprietary blend of mycorrhizal fungi and beneficial bacteria that helps solve the problem by boosting plant nutrient and water uptake with the added benefit of disease and insect control – organically. Plants use the "Endo" fungi to enter the roots and the "Ecto" fungi that form a sheath around the roots. Our Endo/Ecto spores are useful in almost all plant-soil-climate situations. Wildroot Organic counteracts common soil deficiencies and creates a soil environment that produces self-sufficient plants. It naturally increases the surface area of the root zone up to 1000 times which allows essential nutrients, air, and water into the root zone and binds together sandy soil. 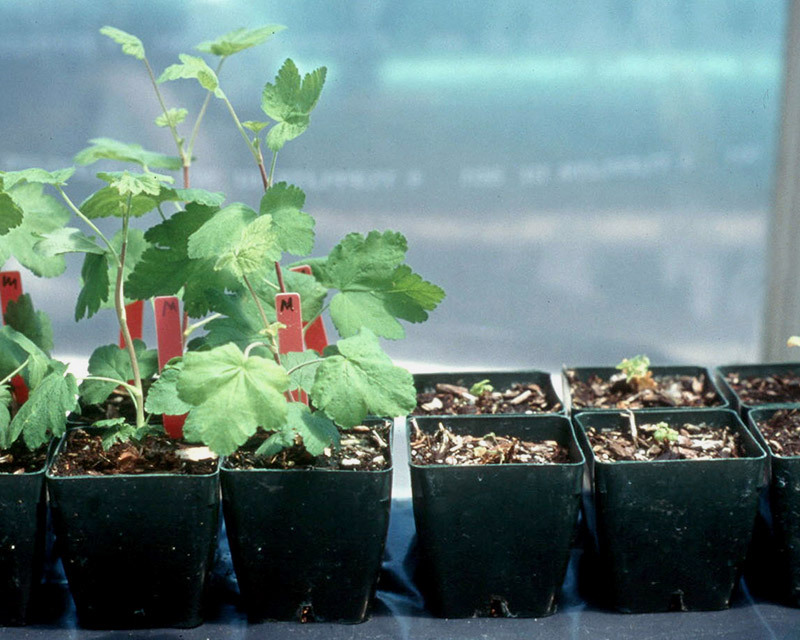 Fast acting artificial plant foods may work temporarily, but they alter the natural bacterial balance in the soil making plants dependent on these short-term treatments. The outcome is an expensive and time consuming cycle for the grower to manage and pay for. “We used Wildroot mycorrhizae in the spring of 2015 on a plot of eggplants and peppers. That year we experienced torrential downpours during late-spring that lasted into summer, and we noticed that the plants with the mycorrhizae, especially the eggplant, produced earlier, produced for a longer period of time, and produced more abundantly than the untreated rows. The best part about the product is the ease of use. 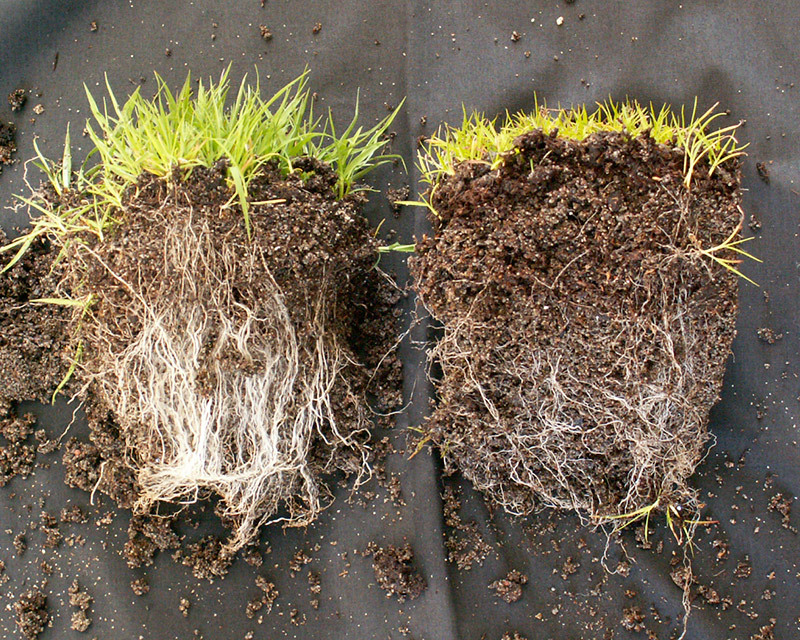 Mixing the product with water, and performing a root drench at transplant, added practically no extra work and the results were well worth the minimal effort. Trees are one of our most precious natural resources. Keeping them strong and healthy is good for the environment and the wallet – trees are expensive to replace and remove. 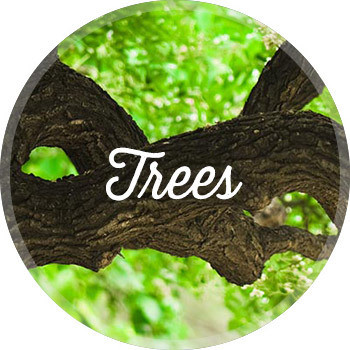 Wildroot Organic will help your trees reach their full potential by staving off disease, drought, insects and other destructive environmental conditions. Within one growing season you should see a dramatic improvement. We also offer preventative tree treatment programs. Using Wildroot Organic fertilizer will result in a healthier, greener, drought-tolerant lawn that is both disease and pest resistant. 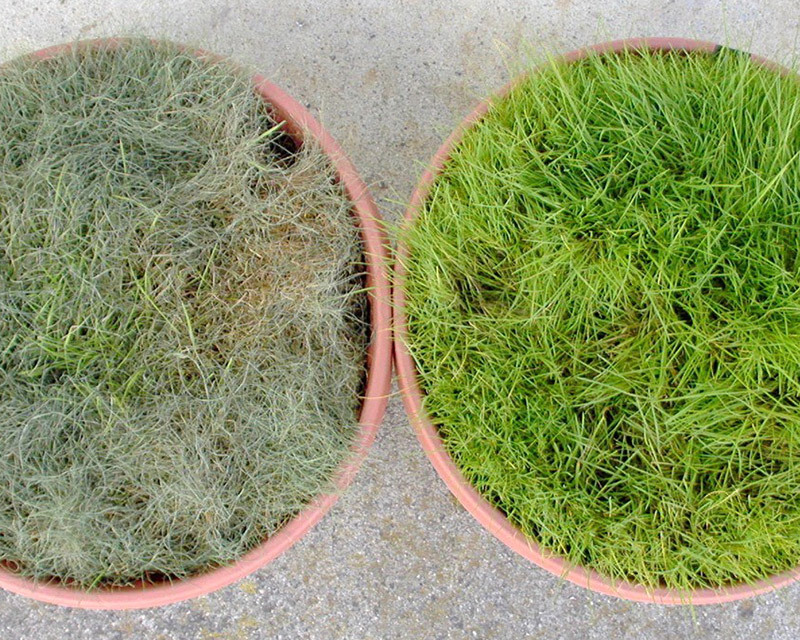 It promotes a stronger root system for less water usage – better for the environment and the wallet. Wildroot Organic fertilizer will not burn your lawn and is safe for children and pets to enjoy immediately after application. Stronger, healthier plants require less maintenance and watering which saves you time and money. These easy applications of our Wildroot Organic concentrate and fertilizer will produce the healthiest, pest and disease resistant, drought-tolerant plants you could possibly grow. Wildroot Organic concentrate and fertilizer helps to establish a healthy organic soil environment. An annual Wildroot program help produce the most abundant, healthiest crops possible. Steer clear of synthetic fertilizers, pesticides and fungicides as they damage the beneficial mycorrhizal fungi. 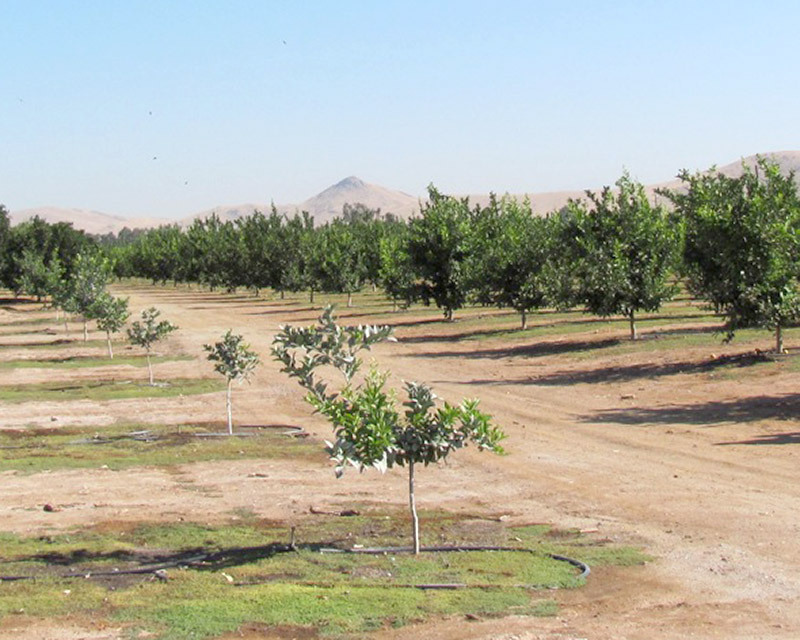 For distressed trees, plants and crops, increase number of applications. Currently, we sell our Wildroot Organic Concentrate directly through our store on Amazon. You can purchase by clicking the button below. Our Wildroot Organic fertilizer is available for wholesale purchase. Please fill out the form below for more information. Thank you for your interest in Wildroot Organic fertilizer, we will contact you as soon as possible!